The Hanover Fair boasted another attendance record this year, with over 220,000 visitors having flocked to the trade show halls in the south of Hanover at the end of April. During the discussions at the shared booth of VDMA (Mechanical Engineering Industry Association) at which Schreiner ProTech presented its portfolio as well, a central concern of increasingly integrated and automated Industry 4.0 (smart factories) clearly emerged: the security of serialized marking is becoming more and more important and requires particularly careful execution. 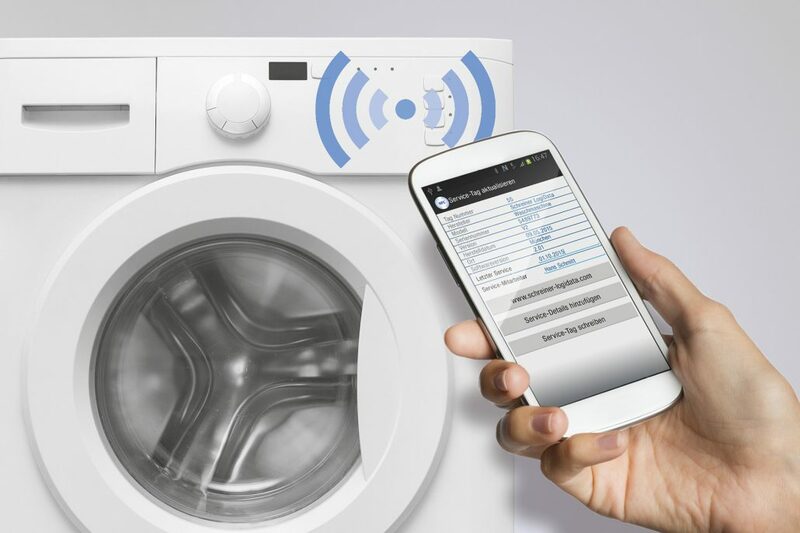 This is an indispensable prerequisite for efficiently and effectively tracking products, protecting them against counterfeiting and combining them with additional service offers for the user. And an individual analysis of the customer’s situation is always the key to success. 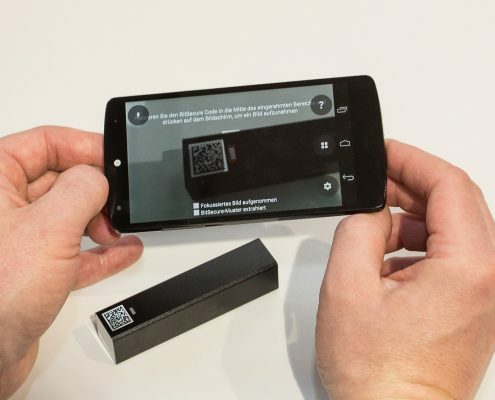 Digitalization plays a crucial role in various applications of component and product marking. 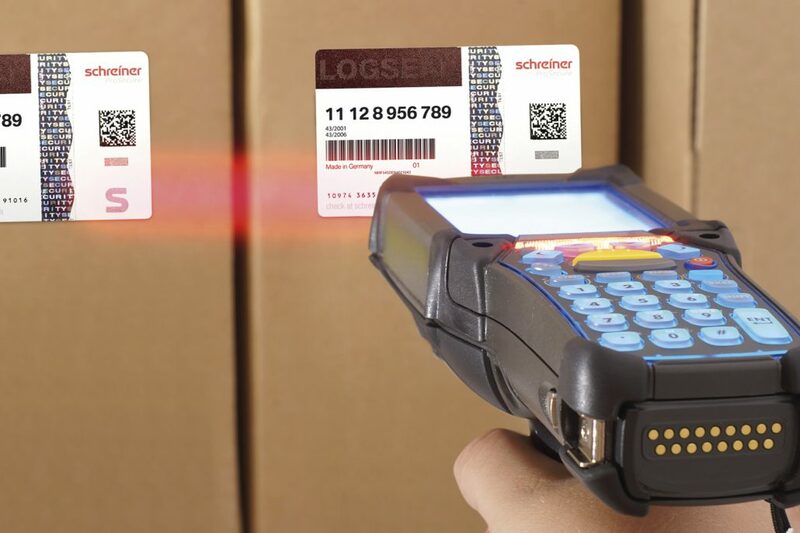 To complement commonly used 2D codes for product identification, Schreiner ProTech integrates a digital copy detection pattern into nameplates, logistics labels or other product labels of its customers in ways that are hardly visible. 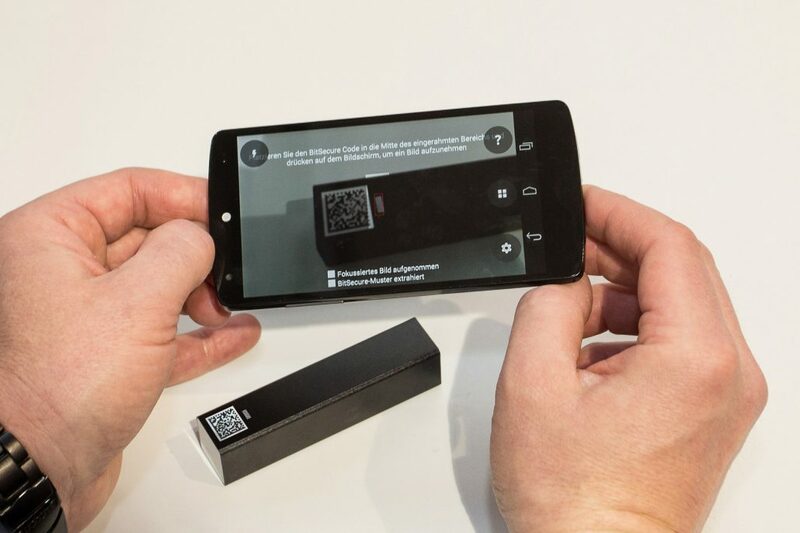 As a result, users can easily capture all the relevant security features, analyze them and effectively authenticate the product using a 2D code scanner or smartphone app. In addition, Schreiner ProTech at the trade show booth explained its integrated Track & Trace system solutions that enable clear identification of products in terms of identity, origin, destination or other properties. 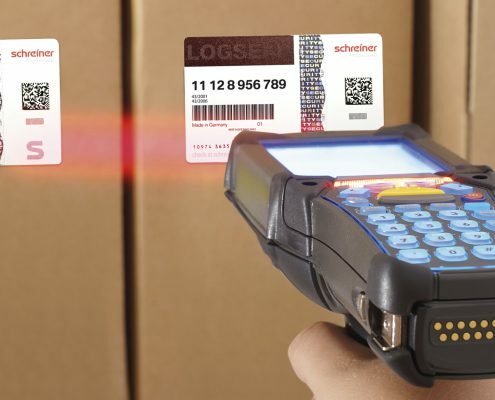 Diversions, reimports and the exchange of goods or documents can thus be reliably detected and delivery processes optimized. 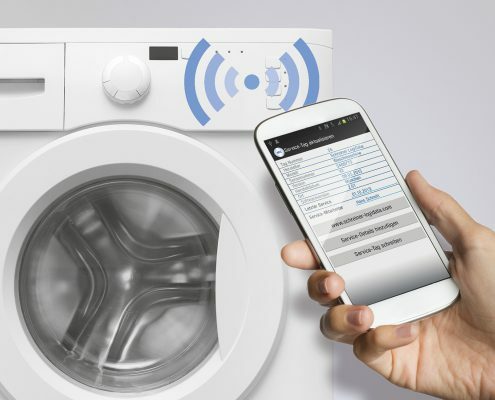 In addition, these solutions offer possibilities in the field of database-supported online services for mobile support of repairs, maintenance and other services.